In the constant battle of weight loss and weight management, we can become jaded, disconcerted, doubtful, and just plain old disgusted with the entire process. Our joy and sense of accomplishment can be destroyed with a plateau number on the scale. Well after a conversation with someone who has struggled with weight and learned how to navigate her successful weight loss and weight management, I invited her to be our guest blogger. Many people use the words weight loss and weight management interchangeably, but they are very different. 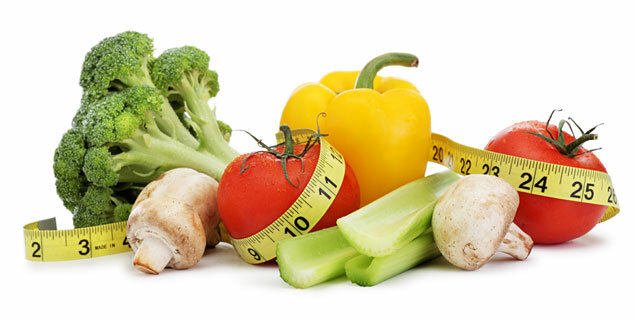 Weight loss, is a desire to reduce current body weight by a specified number of pounds. 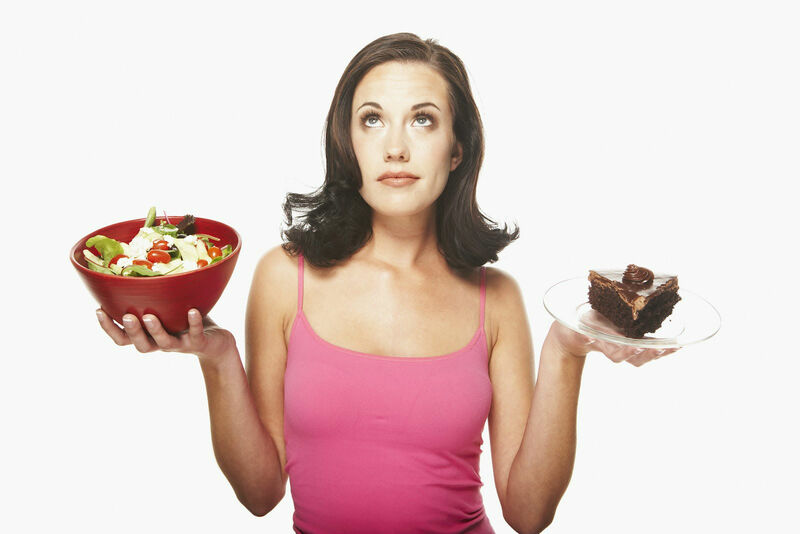 Normally associated with weight loss is a reduced caloric intake, by means of a “diet”. The loss of pounds is the specific goals, with a secondary goal of the loss occurring over a short period of time. Weight management has a much broader goal, longer time span, and more variation to what is allowed for meals. Weight loss, while effective for dropped a small number of pounds, does not work well for the person trying to lose a large number of pounds. Humans have safety controls built into our systems. For example, when a person is cold, they will begin to shiver. That is the body’s natural way to raise body heat and allow that heated blood to flow throughout the body to the extremities which usually lose heat first. The same can be said for food. The human basal metabolic system can detect consistent reduced caloric intake and will begin to store calories, in the form of fat, in our cells to use for the future when energy is needed. The result is, while reduced caloric intake in the short term will reduce overall weight by a few pounds, depending on the person, after a time span, the body will adjust and begin to store more calories for later, stopping the weight loss. • How that food processes within the body? • How that food affects energy? • How that food affects metabolism? • How that food affects blood sugar? In addition, weight management usually means increasing exercise. The exercise does not have to be formal and in a gym, it could simply mean walking an extra flight of stairs each day, and may then progress each month. The “healthy” lifestyle also usually includes recognizing personal self-care, such as getting enough sleep, reducing stress (which can increase body fat due to hormones), and increasing positive moments. Healthier lifestyles, while not producing results as fast as dieting, normally produce longer lasting results because of the overall change in lifestyle. Weight management is about understanding the mind and body. When we understand how we think, we can understand why we behave the way we do, when we understand why we behave the way we do, we can begin to change our thinking. Adding in an understanding of the body also helps us to change our thinking. An example of this is; when I am sad, I eat chocolate cake to feel better. I think the cake is going to make me feel happier, and so the more I eat the happier I will be. However, in understanding the body, we recognize that when we eat excessive amounts of high caloric food, and times when we are sedentary, part of the chemicals will activate our “reward system” within the brain, but it is short lived. The other portion of that will convert to fat for energy later, which if we do not burn off, will remain as fat. Over time, we eat chocolate cake, we feel happier for 30 minutes, but then we are sad because we know we will probably gain another pound. Weight management is learning about foods, is learning about the body, and is learning about the mind. Once there is better understanding overall, then we can begin to make permanent lifelong changes that enhance our quality of life. Weight management is not about spending one’s life on a diet. To hear more about Jennifer’s methods and processes of weight loss and management, Jennifer is offering a free weight management seminar on Saturday,January 31st. Click here for more details. To read more of Jennifer’s thoughts of weight loss and management, visit her blog at Refocus Counseling,LLC.